I’ve seen a plethora of lash-enhancing products flooding the beauty market over the past few years, and have tried a few with varying degrees of success. Some definitely help nature along a little, but one that I’ve tried and can honestly say makes a serious difference is RevitaLash. As you get older you definitely notice a change in your lashes. Maybe they have lost their fullness or appear shorter? Or lighter in colour? 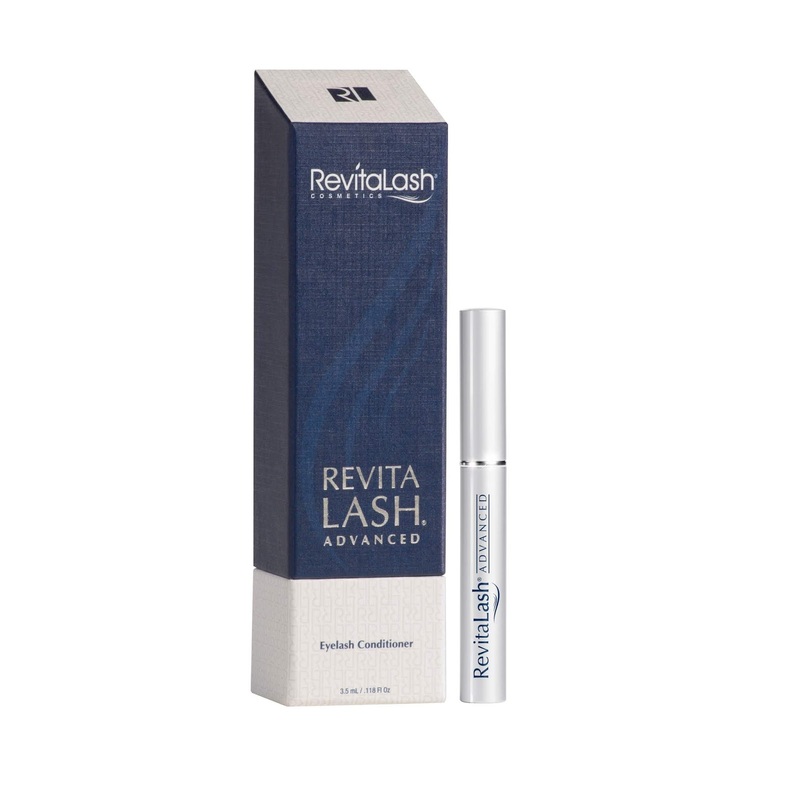 If it’s something that you want to address then RevitaLash actually does what it says – although it doesn’t happen overnight. 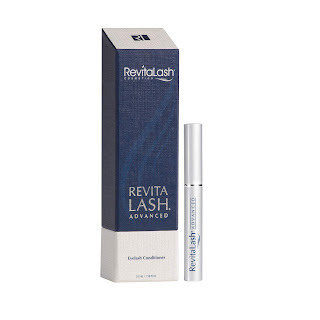 RevitaLash Advanced lash conditioning solution works gradually - with full results at around week 12 – so it’s a product you definitely have to commit to once you start brushing it on. Once you begin, you must continue applying the topical solution each night and follow the directions for best results, and I found that just adding it as another step in my nightly routine was absolutely no hassle at all. If you stop using it at any time, your eyelashes will return to their previous appearance over several weeks to months. You'll first begin to see changes in length. Then, gradually, you'll notice more thickness and darkness in your lashes. If you're satisfied with your results by week 8, don't stop there. Stick with the treatment. After week 12, you'll see the full effect and boy, what an effect it is! I was lucky enough to meet two of the inspirational women behind the company several weeks ago, one of whom as Dariel Sidney, daughter of the woman whose battle with breast cancer led her ophthalmologist husband to create the first cosmetic restorative lash conditioner. 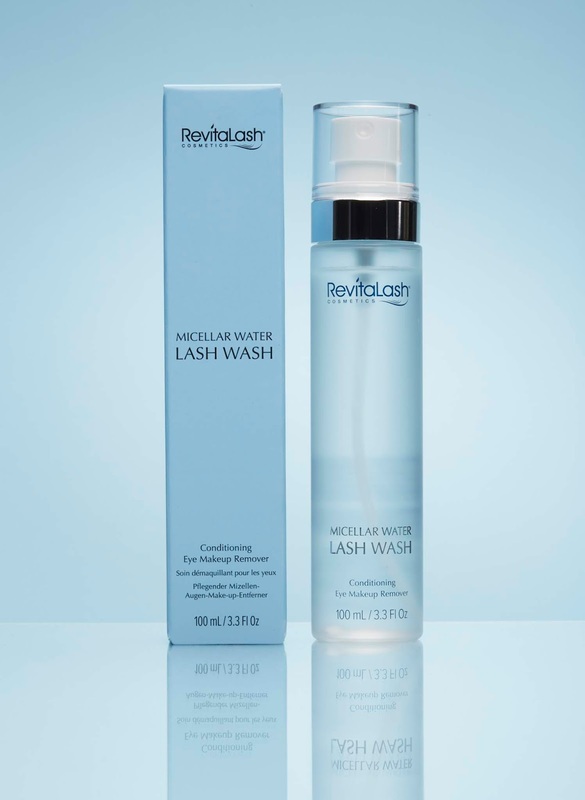 RevitaLash Cosmetics was founded in 2006 with that one product, but the range now includes RevitaLash Advanced, RevitaBrow Advanced, RevitaLash Volumizing Mascara, RevitaLash Volumizing Primer, RevitaLash Hi-Def Tinted Brow Gel, RevitaLash Defining Liner and the RevitaLash Micellar Water Lash Wash. The original formula was developed by Dr. Michael Brinkenhoff, originally an ophthalmologist who still heads the company today. He developed the formula after his wife Gayle was diagnosed with breast cancer at the age of 32Gayle spent over a decade fighting metastatic breast cancer before she discovered the underlying reason for her disease, which was the BRCA mutation. Her husband wanted to support Gayle by providing a boost after she lost her lashes due to chemotherapy. Gayle taught her husband, through her 12-year journey that ‘it’s not just what you look like, it’s how you feel’. As someone who has gone through two breast cancer diagnoses I have to agree – anything that makes you feel like you can take on the world when it feels like its crashing down around you is a true gift. But back to the product, which actually came highly recommended to me by members of a closed Facebook group I belong to for young women with cancer. Since meeting Dariel I’ve been using the original Revitalash Advanced, which after four weeks is already making a huge difference. It is designed to enhance the look of lashes and protect against breakage, while improving health, flexibility and strength, and I can’t wait to see what happens next! I’ve also been trialling the handy, dual-ended RevitaLash Volumizing Mascara and Primer, a super two-in-one tube that is seriously one of the best mascara formulas I have ever used. I love that the primer is blue as opposed to white, so blends seamlessly. The brand has also unleashed a new Micellar Water Lash Wash that is brilliant for contact lens wearers like me, and those who wear lash extensions. A residue-free, gentle cleanser for lashes, brows and lids it is ophthalmologist reviewed, hypoallergenic, vegan friendly and cruelty free plus. Love that! Next on my wish list is RevitaBrow Advanced brow enhancing conditioner to give a bit of a boost to my rapidly thinning brows – it’s an award winner and promises to deliver just as effectively as the rest of the collection. If you haven’t checked out any of RevitaLash’s products then I highly recommend that you do. You’ll find them all here.